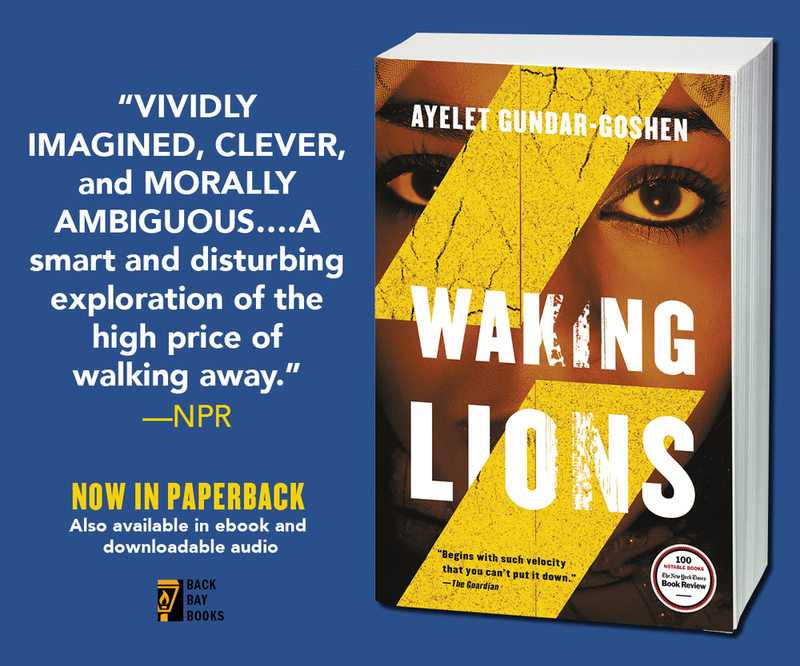 WAKING LIONS, Israeli-born Ayelet Gundar-Goshen's first novel published in the US, is now available in paperback. 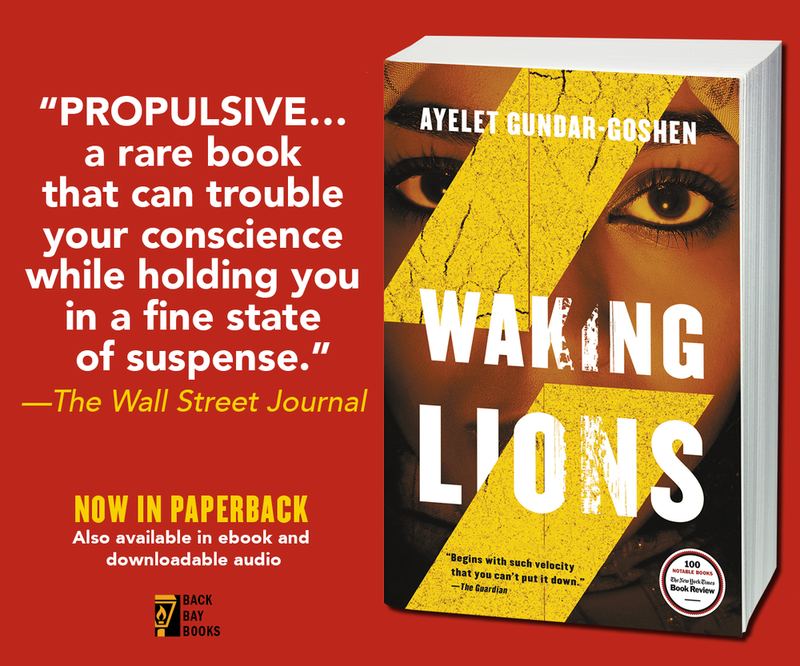 Winner of the Jewish Quarterly Wingate Prize, A New York Times Notable Book of 2017, and already translated into nine languages, WAKING LIONS is a gripping, suspenseful, and morally devastating drama of guilt and survival, shame and desire. WAKING LIONS is available here.